Gears of War: Ultimate Edition will be available bundled with Xbox One consoles as a free pack-in. Selected retailers will offer the Gears of War: Ultimate Edition Xbox One bundle from August 25. You can already pre-order the bundle from the Microsoft store for $350 – the regular RRP for a 500GB unbundled console. It includes a 500GB console, a controller, a 14 day Xbox LIVE Gold trial, a download code for Gears of War: Ultimate Edition, access to the Gears 4 beta and a skin for Cole. Somewhat mysteriously, Microsoft told Polygon the bundle is only available “while supplies last” – even though the bundled product is digital. Odd. The deal was revealed at at San Diego Comic-Con today, during a panel led by The Coalition boss Rod Fergusson. 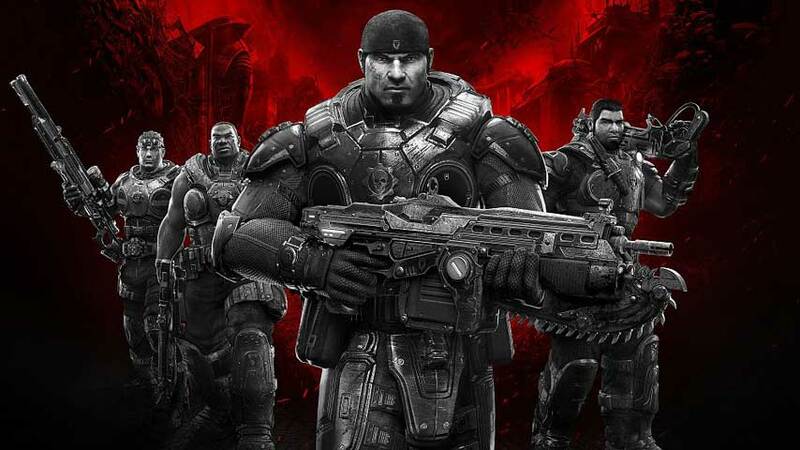 Gears of War: Ultimate Edition launches on August 25.